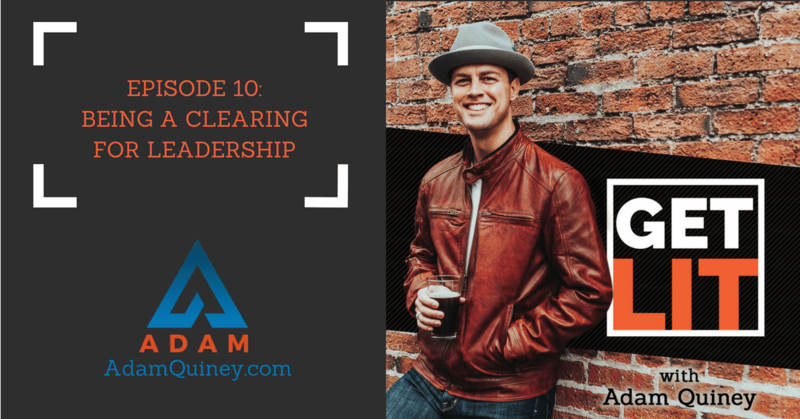 In today’s episode, I’d be tackling something even the most brilliant of leaders have difficulty dealing with—acknowledging their role in the way way people under them are showing up. Understandably, if something is wrong with the team, it’s always easier to deal with the people and issues involved rather than examining your role as a leader in creating that clearing. If you want to feel more empowered as a leader, you need to look through different lenses to check how you are contributing to the issues and what you can do differently. All that and more in this episode!